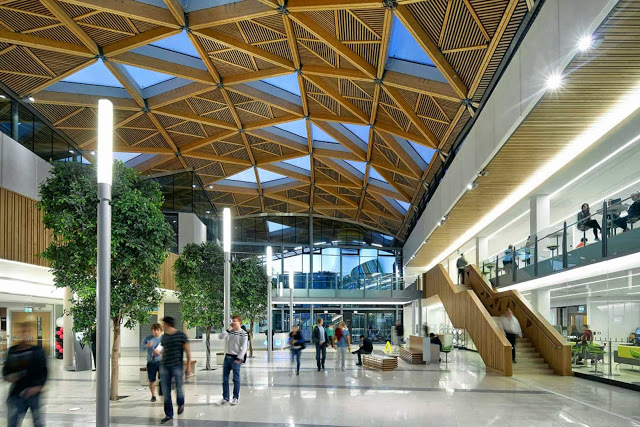 On the evening of Wednesday 11 February 2015, the YSS will be joining forces with ExIStA (Exeter Initiative for Statistics and its Applications) to host a special Early-Career Stats Showcase at the University of Exeter. 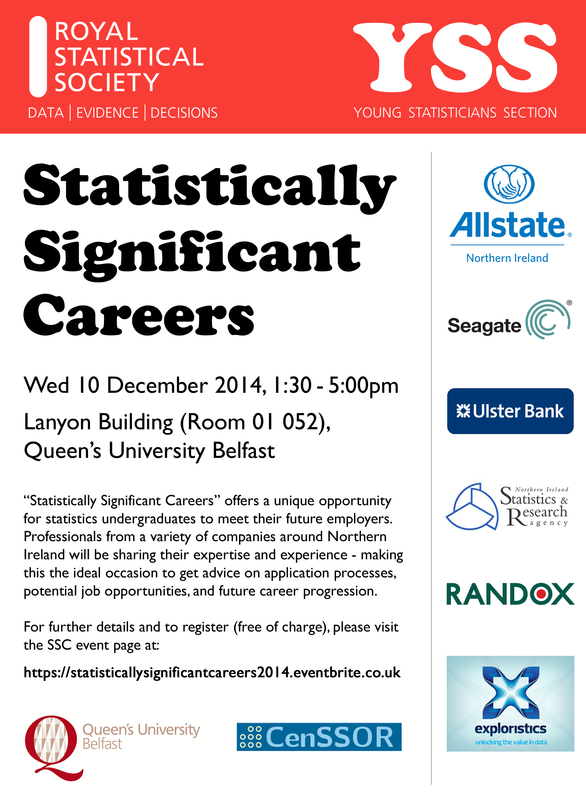 The aim of this event is to showcase the work of career-young statisticians – or those using statistics in their everyday jobs – based in the South West. The evening will begin with a series of eight-minute talks from eight speakers whose professions span the statistical spectrum, giving a unique insight into the variety of different careers that are available, and a flavour of the current challenges and future trends within each area. These presentations will be followed by a panel Q&A session, after which the evening will conclude with wine and nibbles, providing an ideal opportunity for networking and further discussion. Schedule: Coffee and biscuits will be served from 5:00pm. The talks and panel Q&A will run from 5:30pm to 7:00pm. Wine and nibbles will be served from 7:00pm. Venue: Meeting Rooms 1-3 of the Forum, on the University of Exeter’s Streatham campus (No. 3 on the campus map). Cost: Free of charge (but please register in advance – see below). Attendance at the Showcase is open to all, but we’re particularly keen to hear from potential speakers who are in the first ten years of their career. If you are interested in attending the event or giving a talk, please register now via the ExIStA website. Please click on the image above for further details!